Those who blamed aggression for war joined Amity. 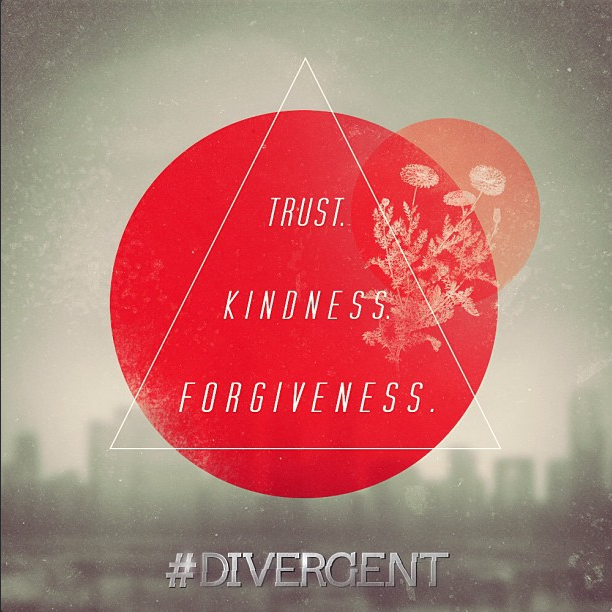 Here in the Amity faction, we live for peace and fun. We love to smile and we tend to choose professions such as counselors and caretakers. We are kind, loving and free! 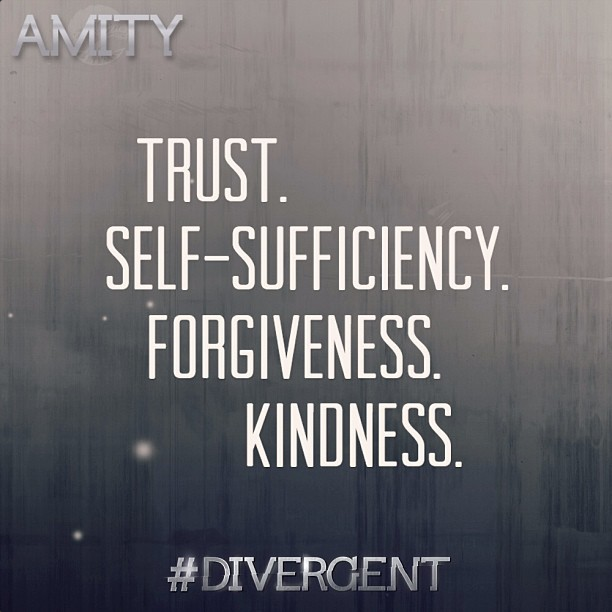 If you'd like to join the Amity faction, please feel free to "Like" us on Facebook (see the link at the right). Please dress comfortably in either red or yellow and be ready to laugh.